Seminole Hard Rock Hotel & Casino in Hollywood, Florida, located minutes from Fort Lauderdale’s world-famous beach, features a AAA Four Diamond resort with 469 luxury rooms and suites, award-winning restaurants, high-energy nightlife, a lagoon-style pool and Beach Club, a Hard Rock-inspired spa, and premium meeting and convention space. As South Florida’s premier entertainment destination, Seminole Hard Rock hosts top-name acts at its 5,500–seat Hard Rock Live concert arena and offers more than 100 table games, 2,000 of the most popular slots and a stand-alone poker room. 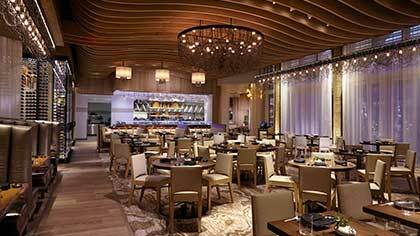 Fine dining options include Council Oak Steaks & Seafood, the resort’s signature steakhouse, and Kuro, a luxe and socially vibrant restaurant offering new-style Japanese cuisine. 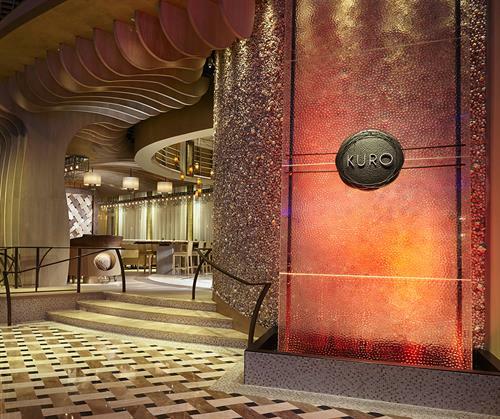 The resort also features contemporary and casual eateries, including Blue Plate, the hotel’s 24-hour diner-inspired restaurant; Constant Grind, a gourmet coffee and pastry shop; and the ever-famous Hard Rock Cafe - Hollywood, part of Hard Rock’s 155 globally recognized rock ‘n’ roll restaurants.